The Venum Camo Hero Fightshorts celebrates the biggest honor of them all. Before going into battle, make sure to be equipped with the best as you defend what matters most. Featuring an eye-catching camouflage design, these fightshorts takes training to a whole new level. The Venum Camo Hero Fightshorts delivers a strong and powerful look in and out of the ring. Made with the most resilient microfiber fabric keeping the quality and color like new. Reinforced machine-stitched seams offers you an ideal combination of support, comfort and free range of motion. The 3-Way Vault™ closure ensures your fightshorts to stay in place with your every movement. Thanks to its fast drying micro-fiber fabric and its mesh panels, the Venum Camo Hero Fightshorts provides perfect thermo-regulation control, ideal for both training or during an intense fight. 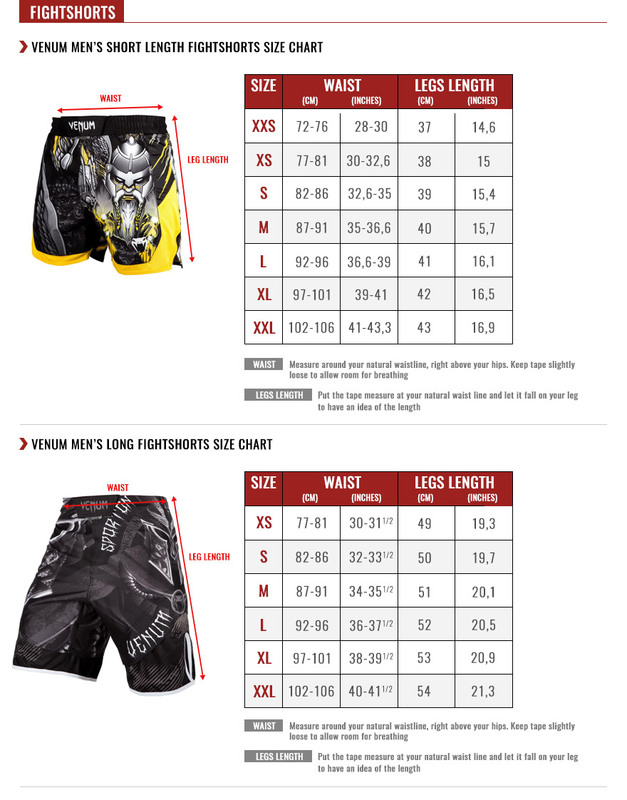 At your best, with your very own Venum Camo Hero Fightshorts, you will be a true war-machine. Bring out your athletic skills within, it is time for glory.